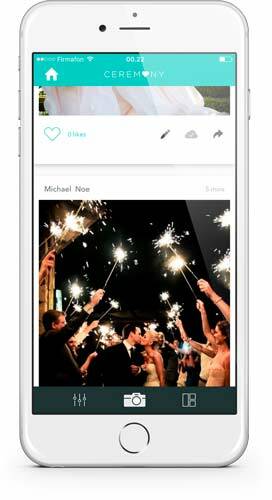 Wedpics is currently the biggest US-based photo app, and more than 6 Mio users have used the app to collect pictures from their weddings. However has got a few drawbacks, so if you are looking for a Wedpics alternative, you will find them here on this page. 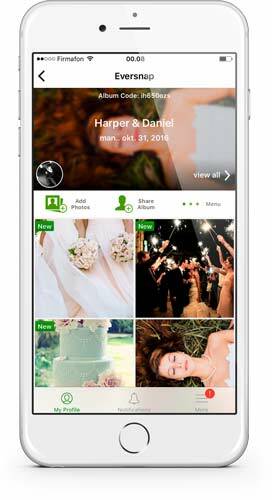 When uploading pictures to Wedpics, you grant Wedpics a worldwide, royalty-free, non-exclusive, perpetual, irrevocable, and fully sub-licensable right and license to use, reproduce, modify, adapt your pictures. Furthermore, you grant all third-party partners of Wedpics a license to access your pictures and videos. This is an elegant and extremely user-friendly app. The clean, modern design is appealing and makes it a great choice even for the most stylish weddings. Wedbox has an amazing which automatically organizes your pictures into categories, such as church, reception, dinner, party and so on. 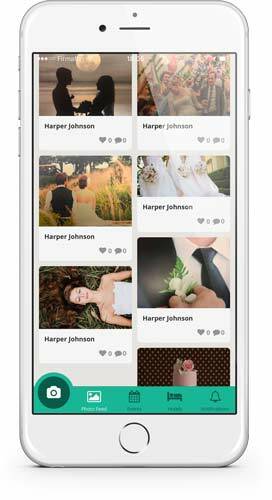 Eversnap is a full featured event photo platform that you can use for all kinds of event. This app is a light version of Eversnap and it’s also a lot cheaper. The web albums are pretty nicely designed, but the app could definitely use some usability work and focus. This beautiful app is made by a company called Arcivr.com. We really love the design of it but the app is a bit too simple for our taste. 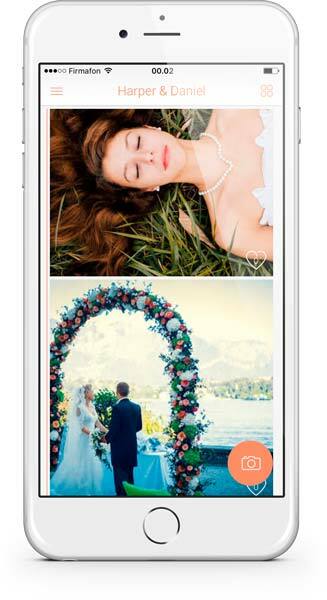 But if you are looking for a very simple photo app this might be the perfect Wedpic alternative. 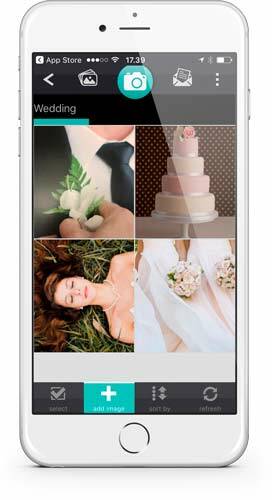 2019 © Photo apps for weddings. All rights reserved.